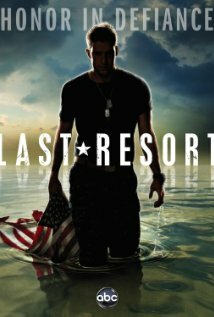 ABC’s “what if?” military drama Last Resort has been underperforming since it bowed last month, and now it looks like it may have sunk too far to have any hopes of resurfacing. Last Thursday’s episode pulled only a 1.3 rating in the 18-49 demographic and six and a half million total viewers. That rating tied The CW’s Vampire Diaries in the 8 PM EST timeslot, and ABC will almost certainly not be too tolerant of the fact that they are only matching the numbers of the fifth place network, especially when you consider just how far that net has sunk this season (more on that below). 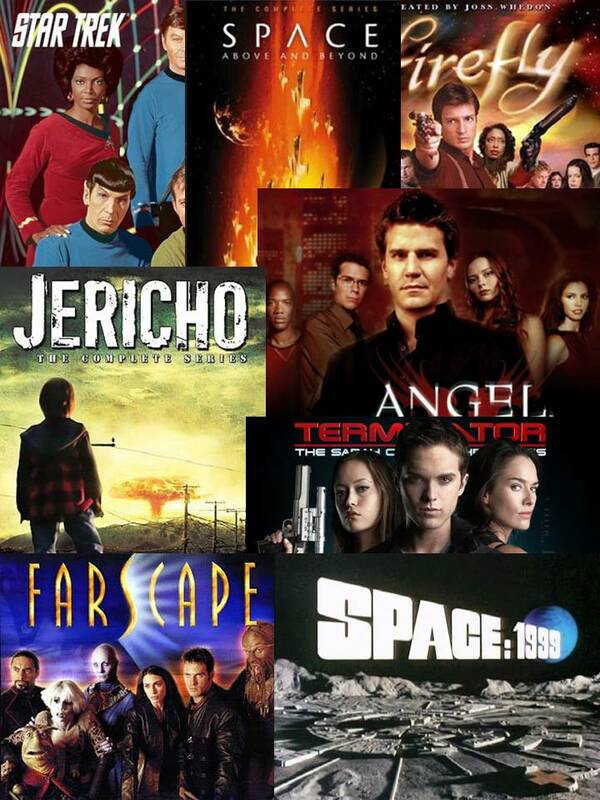 Short of some miraculous decision by the network or some sort of David-and-Goliath “Save My Show” campaign (more on those possibilities at this link), consider this series almost certainly done at this point. Which is quite a shame because it has given Prime Time television a unique, well-done show that offers a nice respite from the procedurals, sitcoms, and reality shows that dominate the schedule. I’m raising the Cancellation Alert status on the show to High now, and consider this and the other new ABC genre drama, 666 Park Ave, the most likely shows to get the axe at this point. Oddly enough, ABC’s dreadful sci fi sitcom The Neighbors is actually showing some life as it improved its numbers slightly last week to a 2.0 rating and seven million total viewers. I expected that one to be leading the charge toward cancellation by now (have you seen how bad it is? ), but it’s holding on for the moment. As for The CW, I’m not certain what to make of that network as its numbers just continue to dwindle. It’s pulling ratings similar to many of the cable networks, and actually FX’s The American Horror Story beat everything on The CW’s scheduled last week. Arrow (1.1 rating / 3.5 million total viewers) is still safe for now as is Vampire Diaries (1.3 rating / 2.9 million total viewers). But Supernatural‘s airing last Wednesday (0.7 rating / 1.9 million total viewers) slipped to the lower side of what it was pulling on Fridays last year, while new series Beauty and the Beast slipped all the way to a 0.6 rating and 1.9 million total viewers. Then there was Nikita on Friday which barely even moved the needle with a 0.2 rating and less than 800k total viewers. I believe that episodes of Dora the Explorer outperformed that show. With all of the broadcast networks struggling, you just have to wonder how much longer The CW can stick around. But then I have been saying that for several years now, and it hasn’t closed its doors yet. The aforementioned American Horror Story slipped some from its premiere in the ratings this past week, pulling a 1.7 rating in the 18-49 demo and 3.1 million total viewers. But that was still more than enough to win the night among cable shows and it’s ahead of its first season average so far. Thursday’s Person of Interest improved its numbers slightly (2.9 rating / 14 million total viewers), and the early returns showed it beating out ABC’s Grey’s Anatomy for the first time this season, but the adjusted numbers flipped the two. On Friday, NBC’s Grimm showed a notable upswing as it improved to a 1.9 rating and six million total viewers (and it won its timeslot) while FOX’s Fringe slipped a tick to a 0.9 rating and 2.6 million total viewers. Also of note, on Friday NBC aired the pilot for the proposed Munsters reboot from Bryan Fuller titled Mocking Bird Lane and it pulled a 1.5 rating and 5.4 million total viewers. That’s nothing spectacular, but it’s also not half bad for a Friday airing of a potential series cast-off that had little in the way of promotion. It’s not impossible that NBC might consider giving the show a tryout at mid-season.